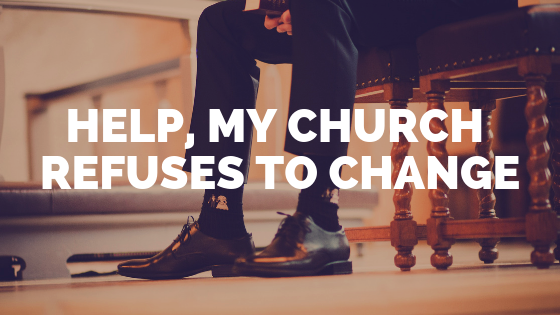 If you’re a pastor or church leader, you need more volunteers. How do I know this? Because I’ve been in ministry long enough now to know that you can never have enough volunteers. 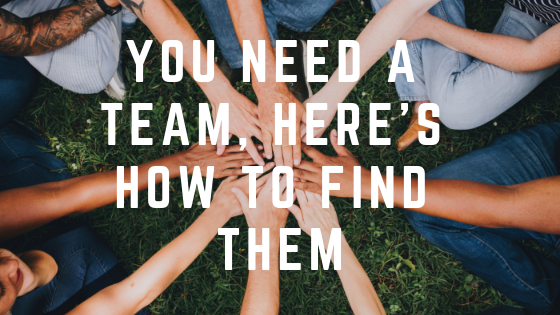 In this post, I’m going to show you how you can not only gain volunteers but also keep them serving for years to come. One of my favorite roles I’ve ever filled in the church was one called Volunteer Coordinator. In this role my main job was getting people moved from sitting to serving. I absolutely loved it. There’s something amazing about getting people to recognize the gifts God has given them, and then use those gifts to impact someone else’s life. Recruiting volunteers isn’t in my current job description, but it’s something I still love to do. What I’ve discovered is there are four keys to gaining and retaining volunteers. Get all of these keys in place, and your job just got a lot easier. Vision – If you’ve been involved in church for any length of time, you know it’s easy to forget what it’s like to be a guest. Here’s a reminder: guests don’t sign up to serve unless they know the why behind it. Your vision should answer that why. My pastor says it like this: “You’re never more like Jesus than when you serve.” Its simple, its compelling, and it answers the why. Culture – Culture is how people describe your ministry when you’re not in the room. 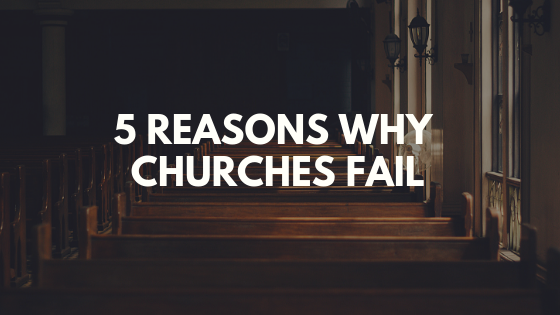 Let’s face it, most small town churches have a reputation of burning out their volunteers. If this is the culture at your church, don’t expect people sign up to serve. First, you have to change the culture. Tell your volunteers “thanks” every chance you get. Handwrite them letters, and brag on them from the stage. Your goal should be to make everyone who is not serving jealous because of how well you treat your volunteers. Invite – Once the vision is clear and the culture is great, you’re ready to start inviting. As the pastor, you can do this from the stage and get good results, but I’ve seen even better results take place when one friend invites another to serve alongside them. I even wrote a post about all the different ways you can invite people to serve. Remember, when you’re inviting don’t talk about needs; talk about opportunities to use your gifts. People don’t get excited about needs. They get excited about making a difference in someone’s life. Train – Last but certainly not least, you need to train them in their role. This doesn’t have to be extensive training necessarily. You just need to make sure they know what they’re doing. I’ve found the best way to do this is by having a new volunteer watch someone else do it first, and then having them do it while an experienced volunteer is there to help. Once they feel comfortable, they’re ready to do it on their own. Don’t forget the quickest way to lose volunteers is putting them in a position for which they don’t feel qualified. So, take the time to make sure they’re adequately trained. That’s it. A compelling vision, a healthy culture, invite some people, train them up, and your church should be full of great volunteers. Oh, and don’t forget to appreciate them throughout the year. What are some things you’re doing that are making an impact in your volunteer ministry? I’d love to hear about it. 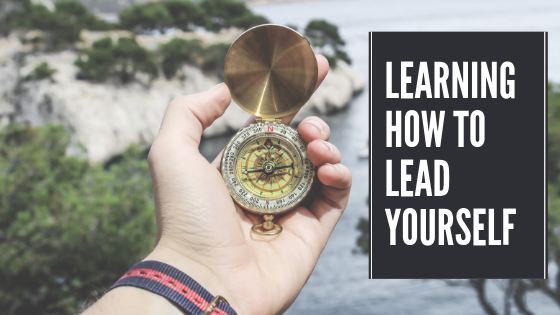 Leave me a comment below, and if you haven’t already make sure to subscribe so that you get tips on leadership, church growth, and more straight to your inbox.